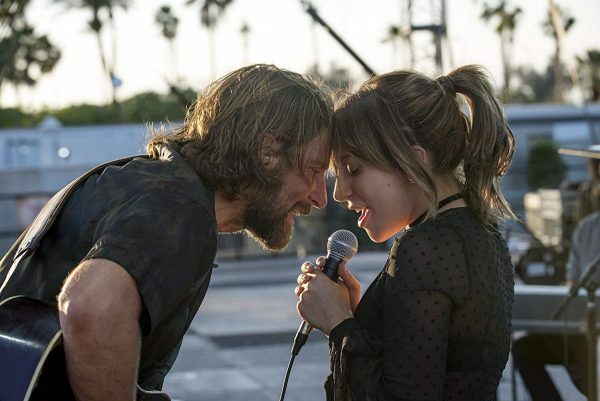 Much to unpack about the latest remake of 1937’s A Star is Born. The story itself will be familiar even if one has never seen the original or its subsequent two remakes. Music films are all the rage now, it seems – and I do not mean musicals!